Under the aegis of Blaq Standard Management and Big Ben Music, the official comeback album of Ofori Amponsah is out on the market next week. The album, titled ‘Songs of Solomon’ has the hit single, ‘Alewa’, which features Sarkodie plus eight (8) other quality and two (2) additional tracks. Revered producers, Kaywa, Appietus and the legendary Bodo Staiger were responsible for the songs on the album. Aside the hit single, ‘ Alewa’, the album also boasts of other quality tunes such as ‘Wo Nkoa’, ‘Serious’, ‘Sheila’, ‘Honey U Lie’, ‘Otie Mpaebo’, Koola’ and ‘I Am Not Falling’. 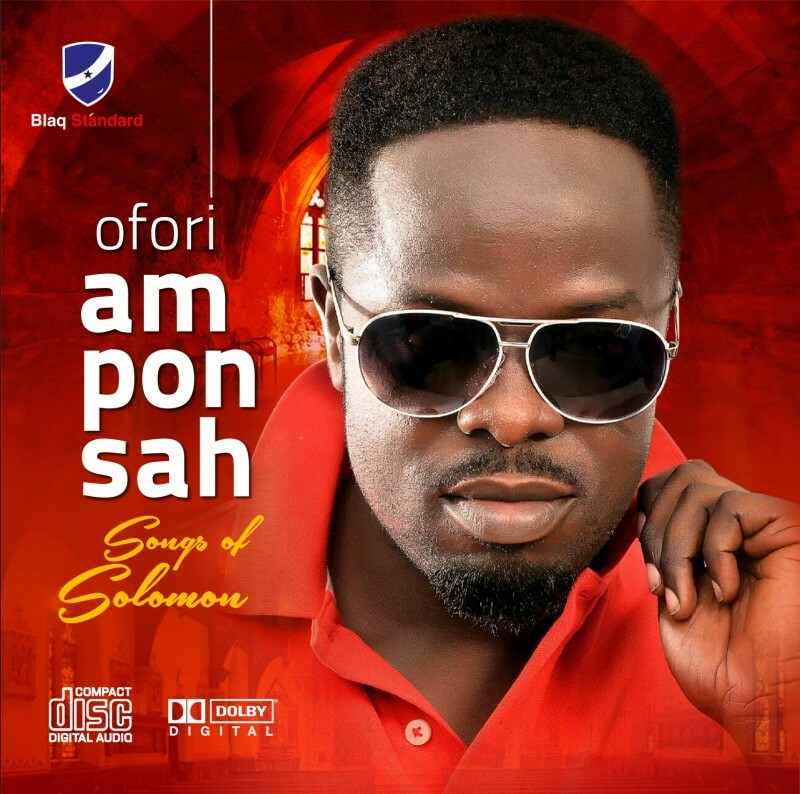 ‘Songs of Solomon’ is the official album from the camp of Ofori Amponsah, his management, Blaq Standard and label, Big Ben Music – following his infamous decision to return to highlife. 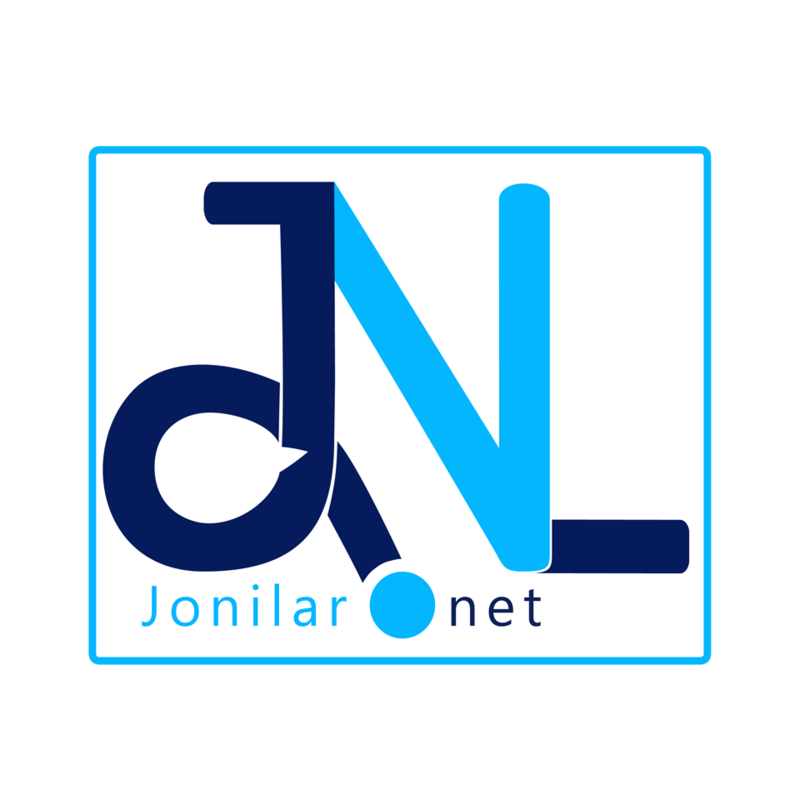 Previous articleLast Two Music Group to sign a deal with worlasi?